Emu Consulting – We are committed to the environmental, cultural and social needs of communities. Emu Consulting can assist you with your communication and community engagement needs. Do you have an environmental issue that you would like addressed? We can assist you with the development of both educational activities and products and environmental management plans and ecological assessments. 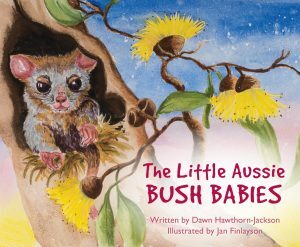 This delightful rhyming story about Australian animals is ideal for young children and parents, carers and teachers who wish to teach children about Australia’s unique and wonderful environment. 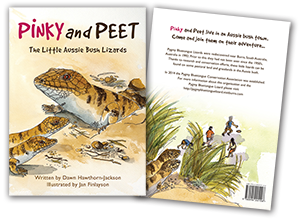 Read how a, "Lizard legacy inspires children’s book". Only recently re-discovered, this little lizard has been the focus of many dedicated volunteers in the wilds of South Australia! Do you have an environmental educational or management issue that you would like addressed? We can work with you to develop and manage the project on your behalf or in collaboration with you to ensure you achieve your desired outcome. Emu Consulting can work collaboratively with you to design, plan and manage your community engagement and development project. Did you know we service clients in metropolitan and regional locations? 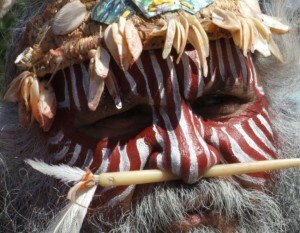 Would you like to learn about Aboriginal culture and country? We can provide you with a personal cultural experience. Hi, my name is Dawn Hawthorn-Jackson; Director of Emu Consulting. I established Emu Consulting in 2008 because I care about people and communities and am committed to helping them to address challenges and realize opportunities. I believe the environmental, cultural and social needs of communities are as equally important to a community as its economic needs. Hi Dawn, I must let you know that the training you presented [Collaboration in Practice] was very enjoyable and reinforced (what I think are normal practices) that we are trying to move in the right direction for the best possible outcomes for our clients.